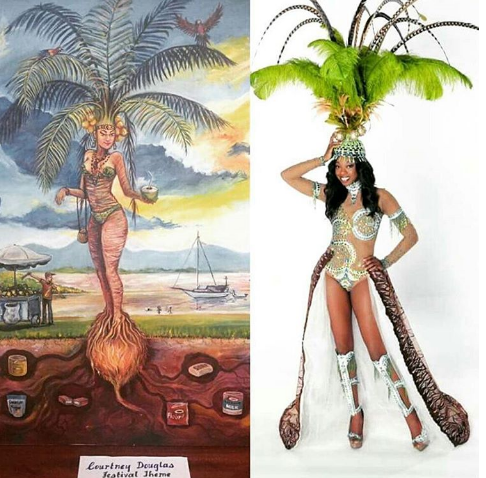 Miss Universe Guyana 2016 national costume is entitled 'The Coconut Queen' and was inspired by a painting at the Guyana Coconut festival 2016 done by Courtney Douglas. 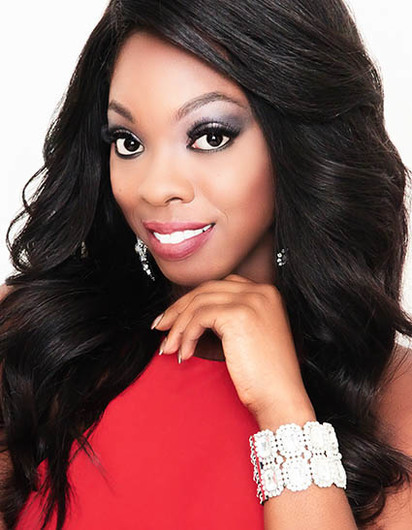 Soyini Fraser hails from the “Garden City” Georgetown, the Capital of Guyana. This stunning beauty is a media personality, an executive producer of her own television series and a professionally trained dancer and actress. Soyini is an aspiring Christian Child Psychologist, and has been closely working with elderly and children, who are less fortunate, by empowering them through mentorship. Soyini is recognized as a Special Ambassador by the Guyana Tourism Authority and plans to share the warmth of her Guyanese people with her sisters at Miss Universe!